How many people have talked about how cruel a game golf can be? Or how golf is a game of inches? 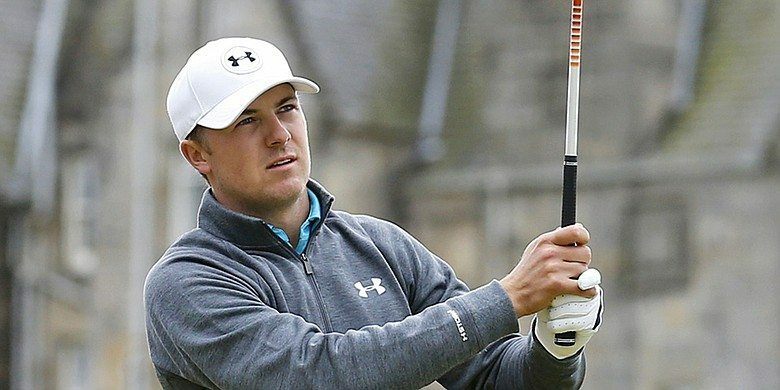 Jordan Spieth, who already had the attention of the golf world before The Open Championship even started at The Old Course in St. Andrews (Scotland), almost won his third major championship of the season when he raced back to take a share for the lead late in the tournament’s final round.